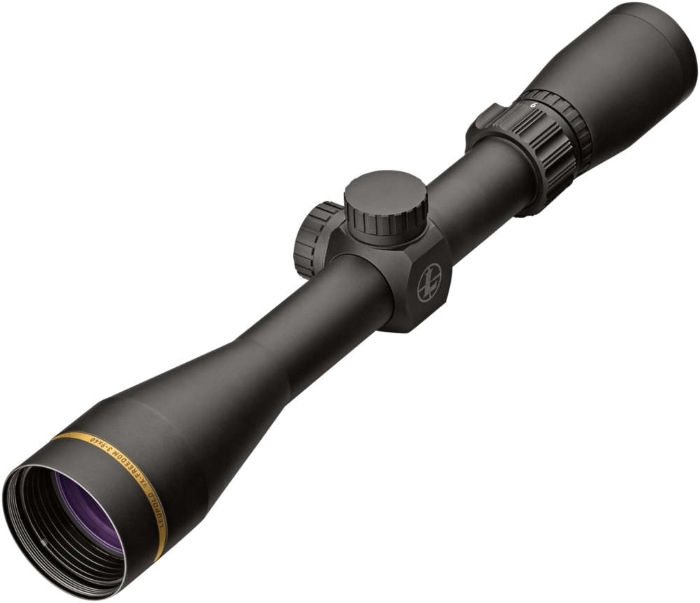 Leupold VX-Freedom 3-9x40mm Matte Black Riflescope - Hunting and Outdoor Supplies. 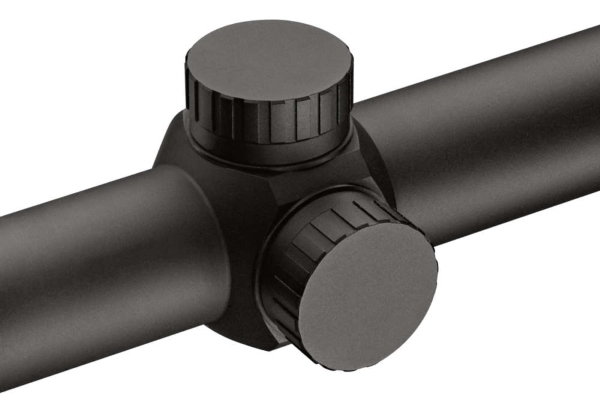 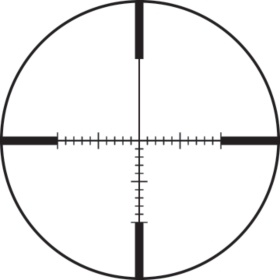 The new VX-Freedom defines what a rifle scope should be: reliable, accurate, and extremely clear and bright. 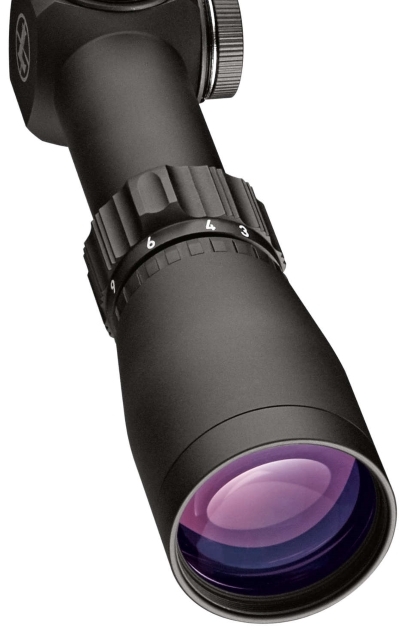 We’ve taken decades of American manufacturing combined with unbeatable optical performance and rolled it in to a scope that is guaranteed to get the job done every time. 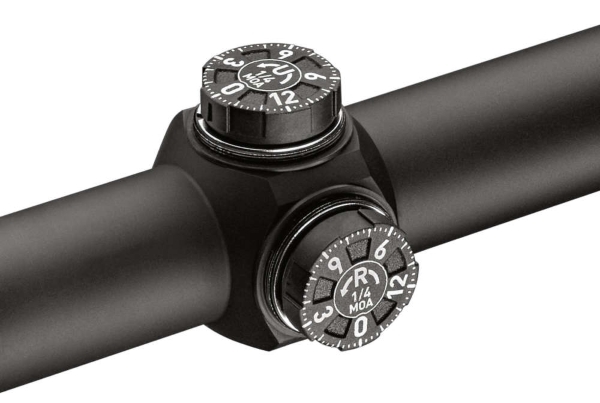 With a host of new features, the VX-Freedom lets you unleash your rimfire, dominate from your tree stand, or stretch across an open draw with all the confidence in the world.